The upcoming release will include 360° footage shot at Donald Glover’s PHAROS festival. 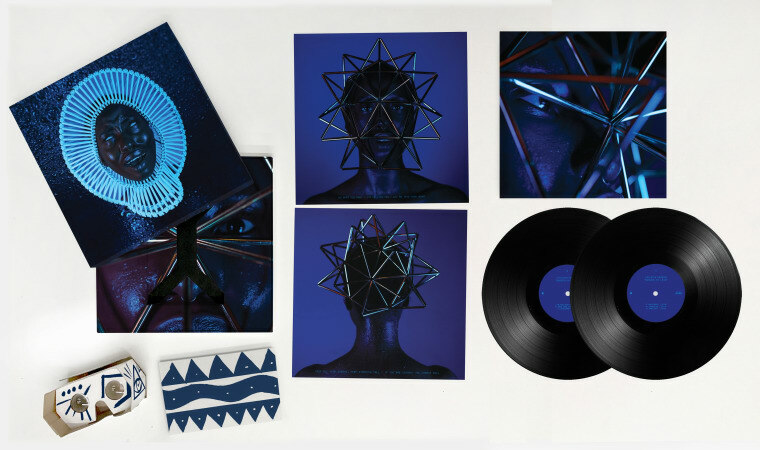 Childish Gambino's album, Awaken, My Love!, is set for release on limited edition, Virtual Reality vinyl. The album, released by the artist also known as Donald Glover in 2016, will be available from May 19 and includes 360° footage shot at his immersive PHAROS festival last summer. It was this event, held in the Joshua Tree desert, where Awaken, My Love! was played in full for the first time. Some footage from the day can be seen below. A press image of the 2xLP vinyl release includes artwork and a Google Carboard-style virtual reality viewer. 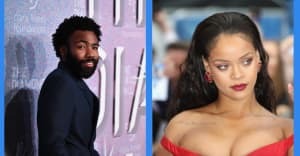 Since releasing Awaken, My Love!, Donald Glover has picked up a Golden Globe for his show on Atlanta and also signed up to appear in the next Star Wars movie. As for music, there's ongoing rumors of a collaborative project with Chance The Rapper.